Ended On 11/12/2018 Thank you! 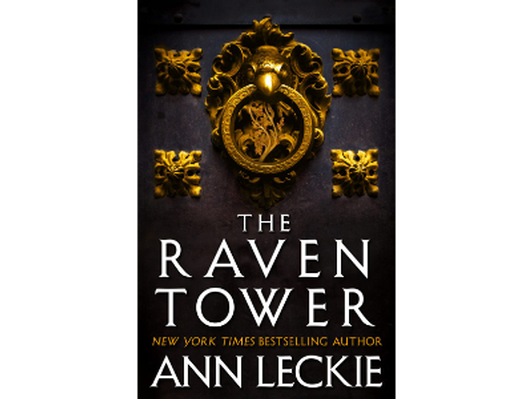 Ann Leckie's first fantasy novel won't be released until February of next year, but you can get an advanced reader's copy now. 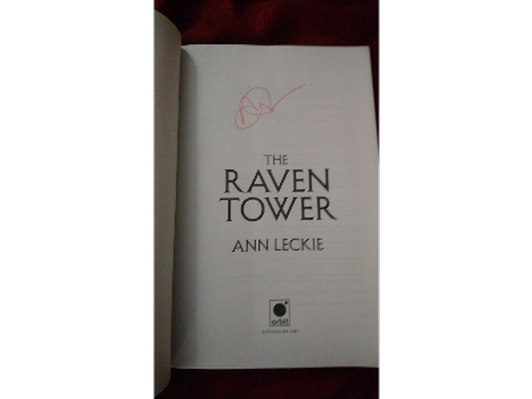 "Gods meddle in the fates of men, men play with the fates of gods, and a pretender must be cast down from the throne in this breathtaking first fantasy novel from Ann Leckie, New York Times bestselling author and winner of the Hugo, Nebula, and Arthur C. Clarke Awards."